Las Vegas Local Comedy Shows only allows posts about local comedy shows. We keep the post volume to a minimum so fans can know what’s going on without scrolling through a bunch of crap or drowning in notifications. Las Vegas Comedians (Discussion & Open Mics) is for comedians/producers that live in Vegas, got started there, or come through often. It allows discussion and posting stage time offers (like open mics). You Want to Do Standup in Vegas? Really? Then click here! 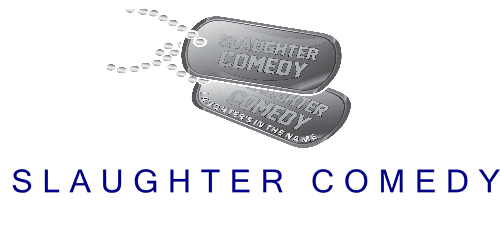 Las Vegas Local Comedy Scene…check it out on Facebook also!